Why use Predator MDC with Haas CNCs? 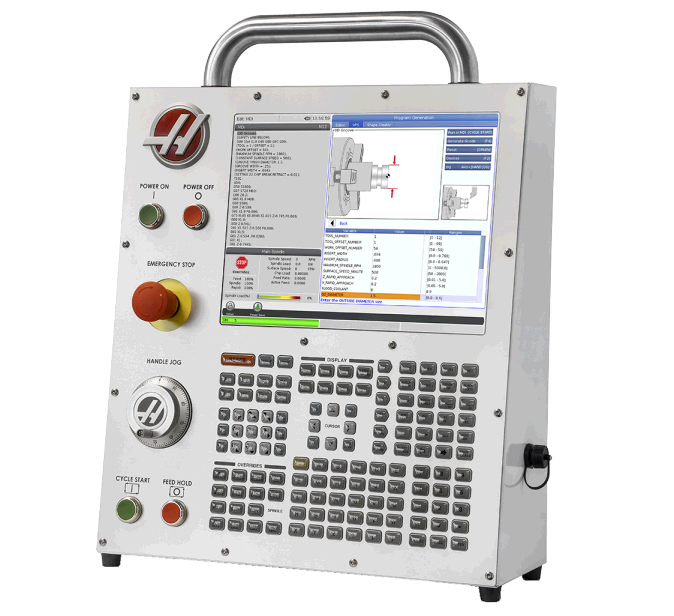 Haas NGC support is included with the purchase of Predator MDC. Leverage the power of the Next Generation Haas CNC with Predator CNC Service to provide intelligent software based machine monitoring via Ethernet. Predator CNC Service supports all makes and models of Haas CNC based Mills and Lathes. Predator MDC supports Haas NGC CNCS via Ethernet. 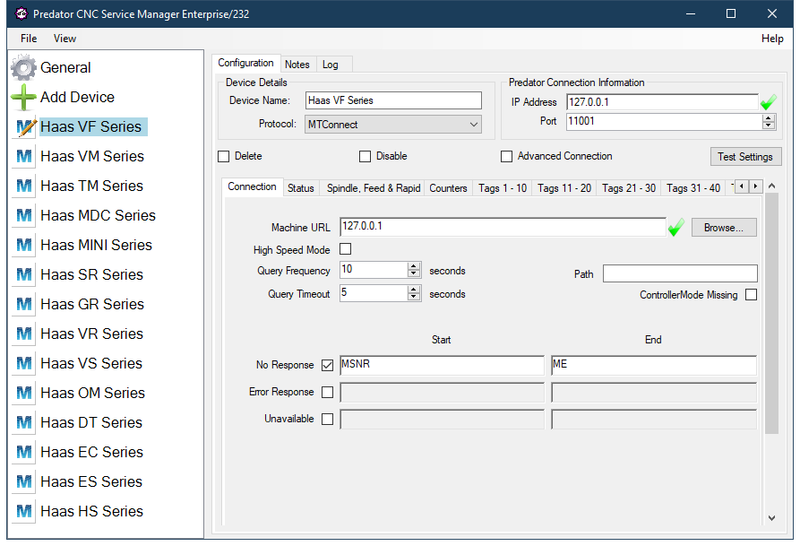 Predator MDC supports custom data collection should additional details be required.